Advanta Witty Turbo is designed as a simple and user-friendly business accounting system software, so all types of users can use it easily and with minimum effort. Your complete business can be easily managed by this single accounting software. Advanta Witty Turbo has almost every feature you are looking for. 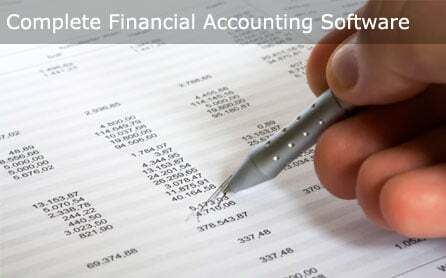 And the added advantage of this accounting software is its flexibility. 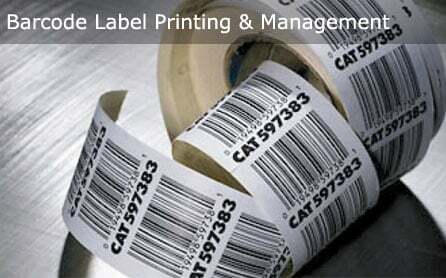 It can be customized easily to fit the requirements of your business. 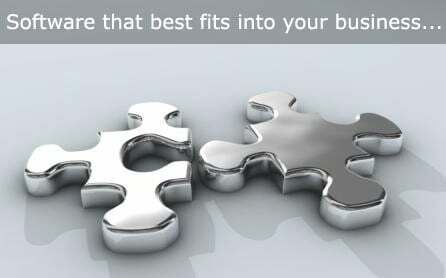 Your search for the most feature-complete Accounting Software is now over!! Advanta Witty Turbo is a multi-tasking accounting software. Its Tab style interface allows you to open and work with multiple windows at same time.While you are entering an invoice or bill, you can pause and jump to enter a receipt or view ledger or other reports without closing any opened window. All the open windows can be easily accessed from the tab key. Advanta Witty Turbo offers complete financial accounting along with multi-location, multi-warehouse, multi-godown inventory management system. 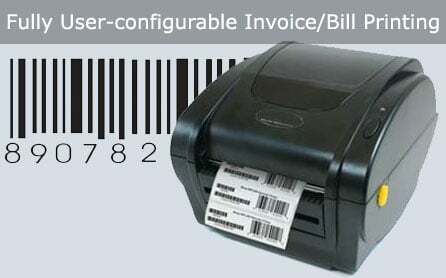 It supports Multiple trading groups, All types of transactions like sale, purchase, sale return, purchase return, challans, delivery notes, receipt, payment, journal, contra, credit note, debit note and fully configurable printing of all vouchers and invoices. The software performs automatic year-end closing and transfers all ledger balances to next financial year. Advanta Witty Turbo is a simple and easy to use Billing Software suitable for all types of businesses. The Bill Printing Software allows you to create all types of invoices as according to your requirements. Simply enter customer & items, and your invoice will be automatically generated by picking rates, prices, taxes, discounts etc. Statuary features of the software include GST (Goods and Service Tax) Calculation, GST Reporting, VAT & TDS e-Filing, VAT Computation and VAT Summary, CST reporting, VAT Payment Challans, CST Payment Challans, Purchase Tax Reporting, Capital Goods Reporting, Reporting of Pending ST Forms like C Form. You can Print & send Letters to parties whose C Forms are pending. Contact us for a free demonstration of Complete Accounting & Business Management Software. 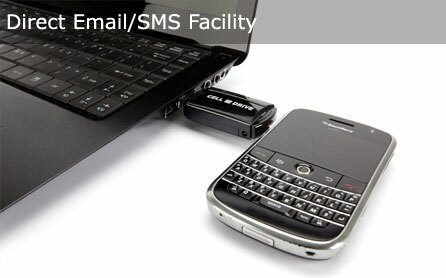 We are 100% sure that you will be impressed by its features, flexibility and ease of use! !